Often times we hear people make a passing joke about secret societies, aliens, or the illuminati. Usually these topics are thought of as far from the truth as reserved for nut jobs and conspiracy theorists. However, Mark Booth put together a collection of these little known ideas in a way that is well constructed and excellently cited. 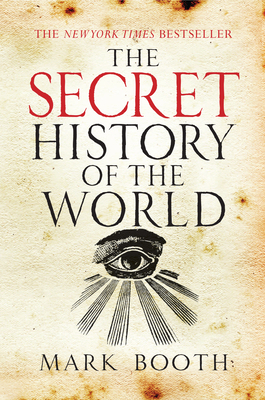 This allows you to dive into an alternative history of our reality in a way that doesn’t feel ridiculous or too abstract to believe or understand. In fact, many of the ideas in this book personally resonated with me in a way that history has never before. This is a perfect read for spiritual, history buffs and anyone who feels like what they’ve been taught doesn’t quite line up with the reality of things.